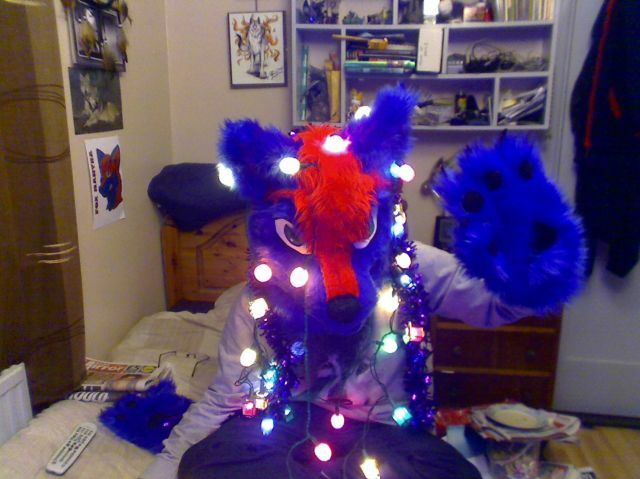 Lighting-Gallery-net - Christmas Lights/Light up the Fox. Ok found this funny pic xd. think i taken it ages ago now,. cool pics a naughty fox playing with its lights. Oh wow! Furries are indeed everywhere! Never thought I'd see someone in fursuit on here. I thought you lost foxy?